Entry level garden shed, all your basic garden storage needs covered. Straight out of a magical fantasy story. 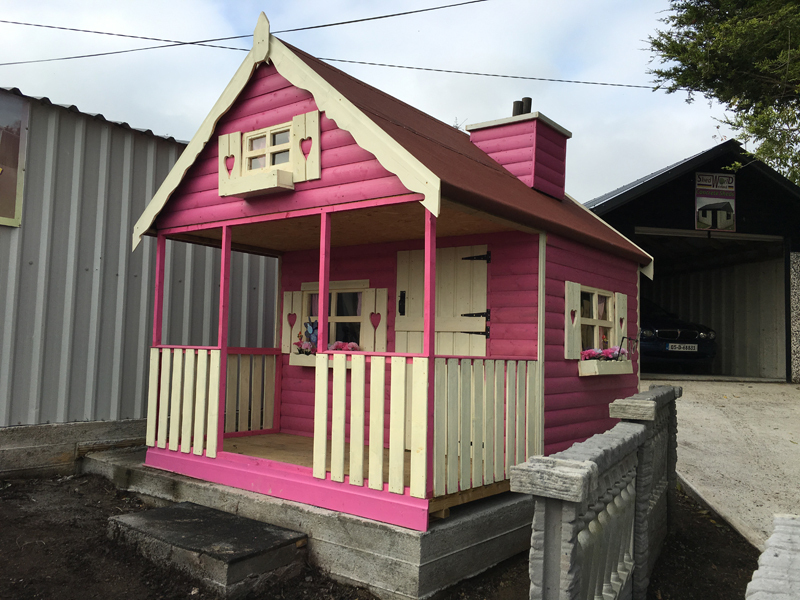 The ideal kids toyhouse - their imagination makes it a home! For those who want a top quality garden shed - fully pressure treated. Set your garden apart in sytle. Want to store your car and work on it too? ShedWorld has the garage for you. 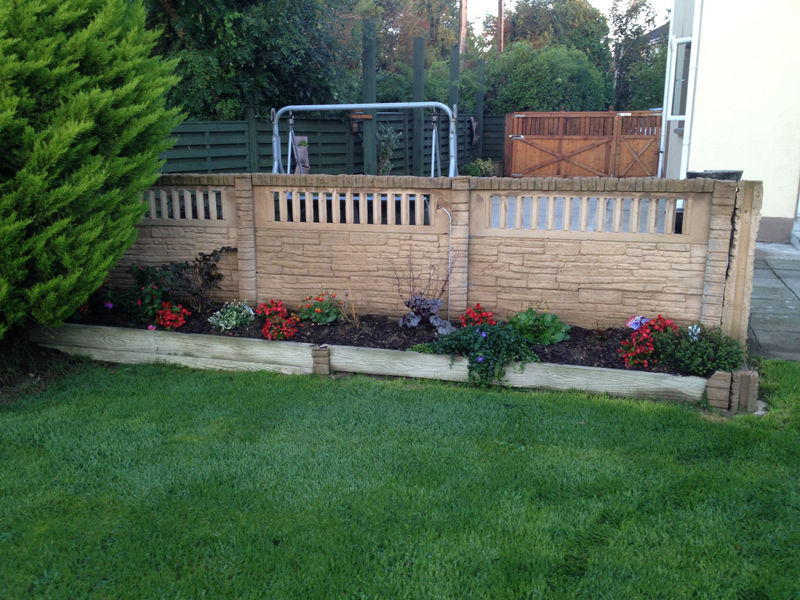 Build a wall to divide your garden and make any corner a feature. 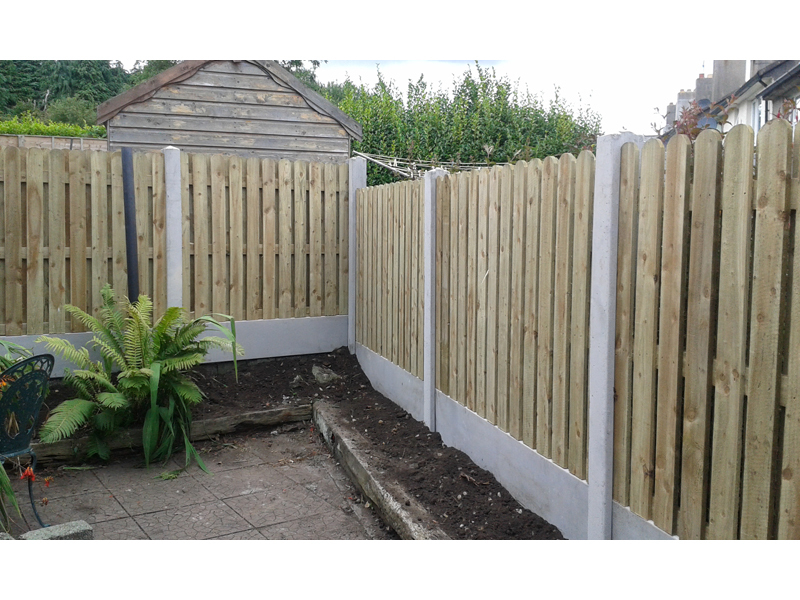 Fully pressure treated timber panels with steel reinforced concrete posts, all supplied and fitted by the manufacturer. 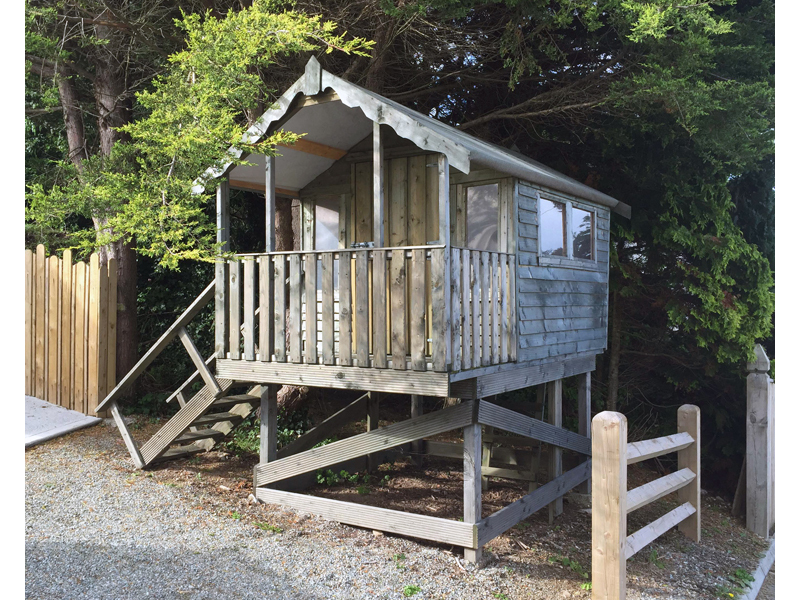 Add an extra room, kids study, home office or music room - for a lot less than you might think! 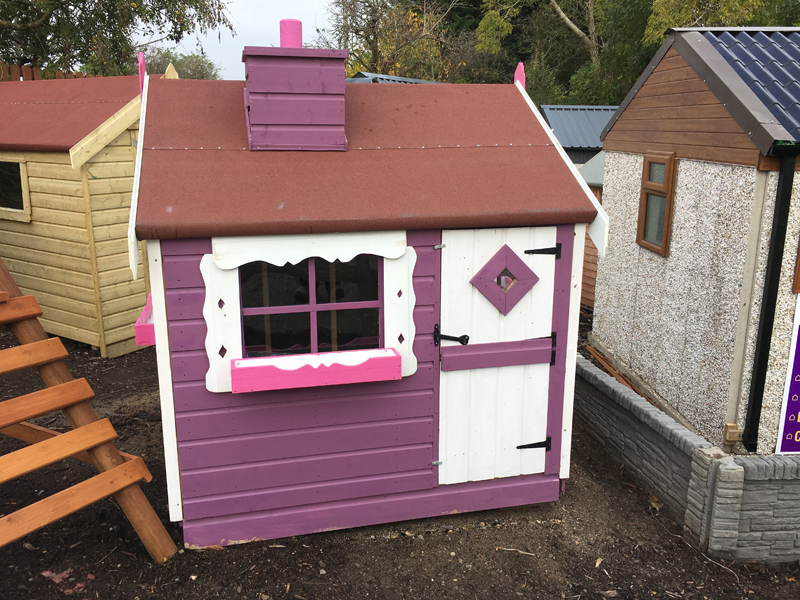 The pinnacle of kids playhouses, dormer bungalow design with dream inspiring colours, your garden will become their fantasy land. ShedWorld's aim is to provide a one-stop-shop for all our customers' garden needs. Everything from garden sheds to pre-cast granny flats, from top quality timber fencing panels to bespoke double sided concrete walling, from grade 1 softwood decking to patio slabs and kerbing, ShedWorld can provide it all. 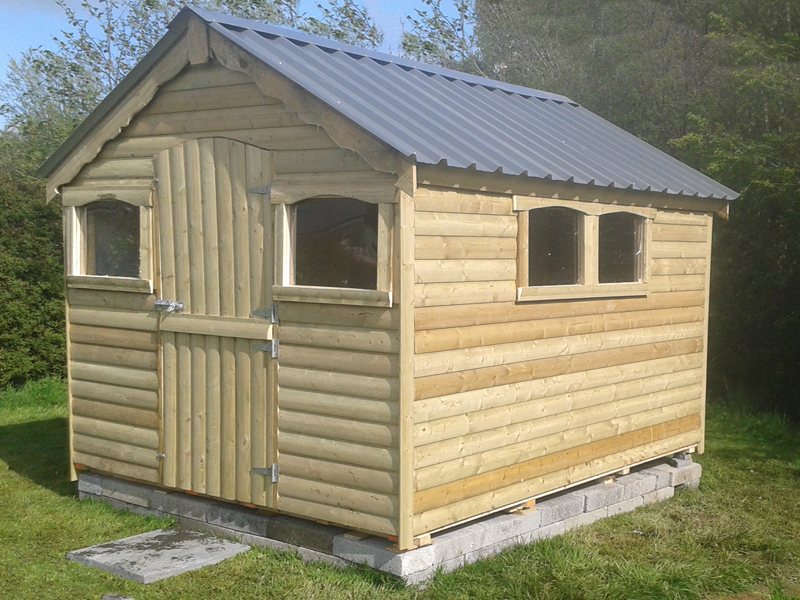 Our Garden Sheds are constructed from the very best timber stock and are manufactured to exacting standards. 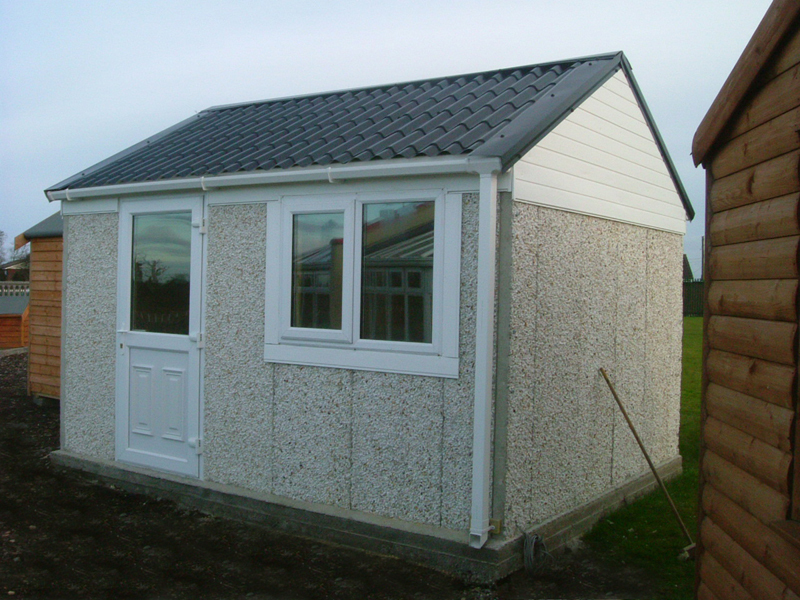 Pre-cast concrete sheds offer life long durability and quick installation and are suitable for any purpose. The strongest shed you can buy. 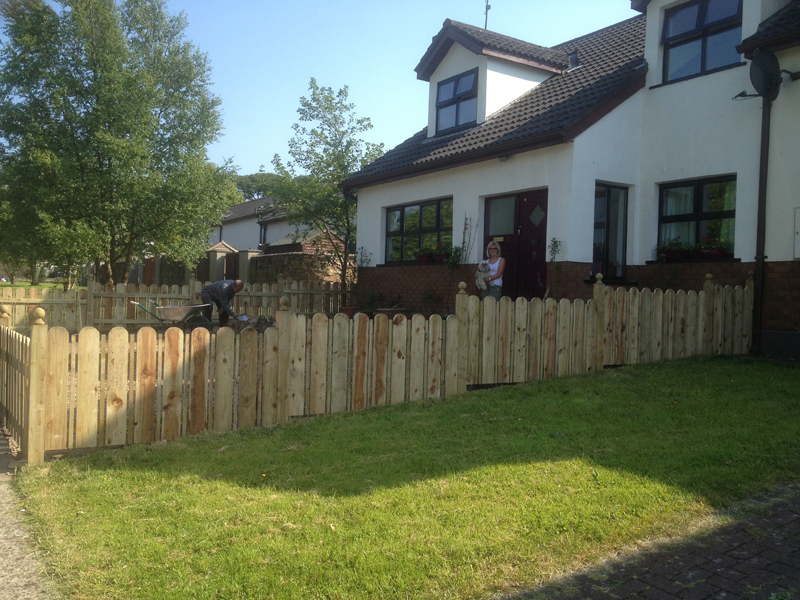 Made from pressure treated timber and with over 30 styles available, our timber fencing panels are the ideal compliment to any garden. 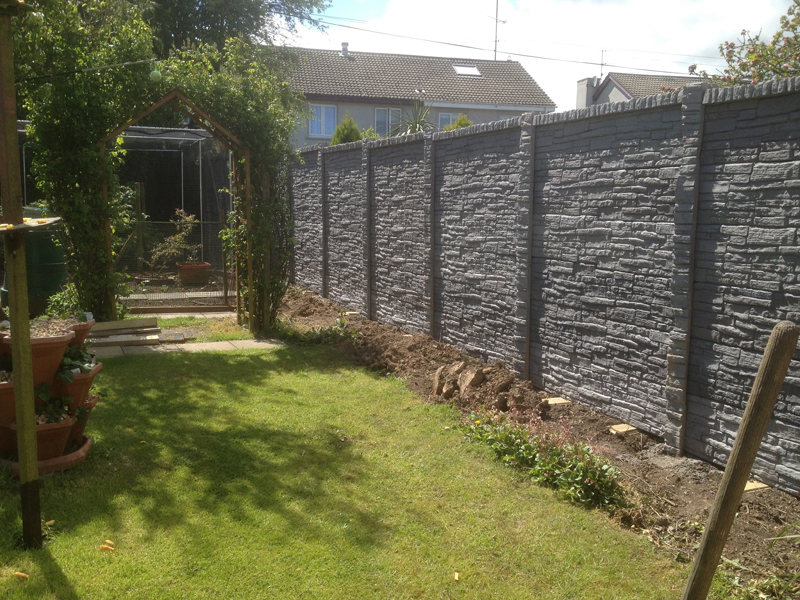 UNIQUE TO SHEDWORLD - Two sided concrete walling, range of styles & colours available. 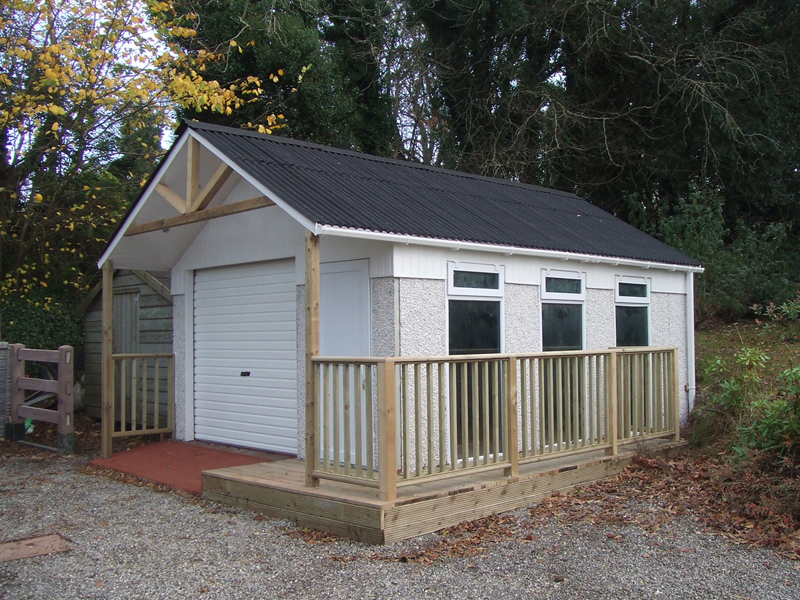 Pre-cast, strong, secure, durable and a full car garage built in your garden in just 2 Days!!! ShedWorld carries a wide range of decking timbers to transform your garden into the perfect summer relaxation spot with prices to suit any project or budget. ShedWorlds range of steel sheds offer security and longevity at a bargain price. Bespoke Steel Garages - peace of mind when storing your car. 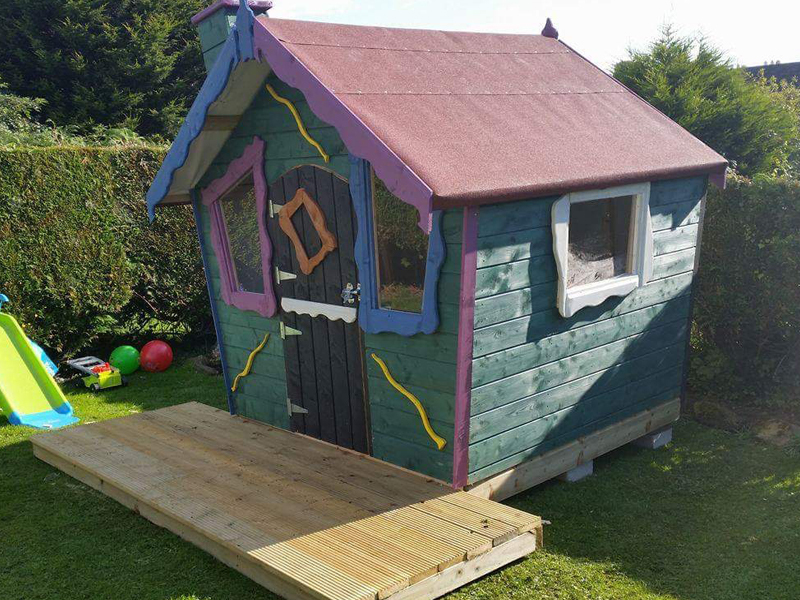 Shedworld is pleased to offer a full delivery and installation service on any of our Garden Sheds, Concrete Garages, Timber Fencing, Concrete Fencing, Double Sided Walling or Decking products, anywhere in the South East. Delivery outside the South East subject to availability. 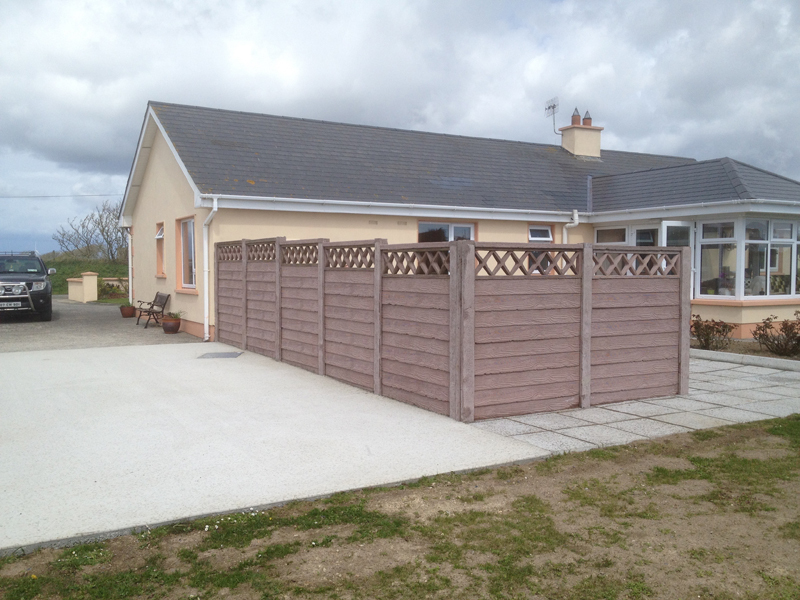 Feel free to contact us or to telephone our offices on 053 91 79019. 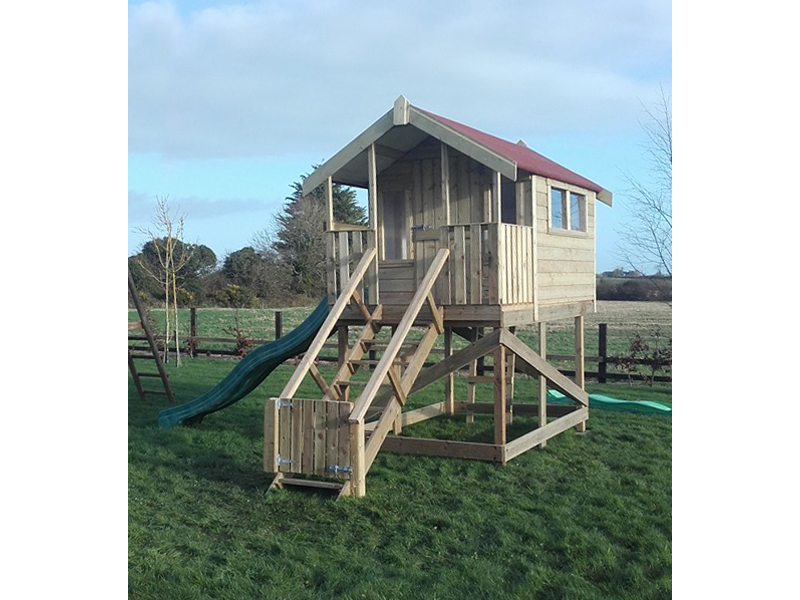 ShedWorld offers a wide range of Garden Sheds, delivered and erected throughout County Wexford and beyond. 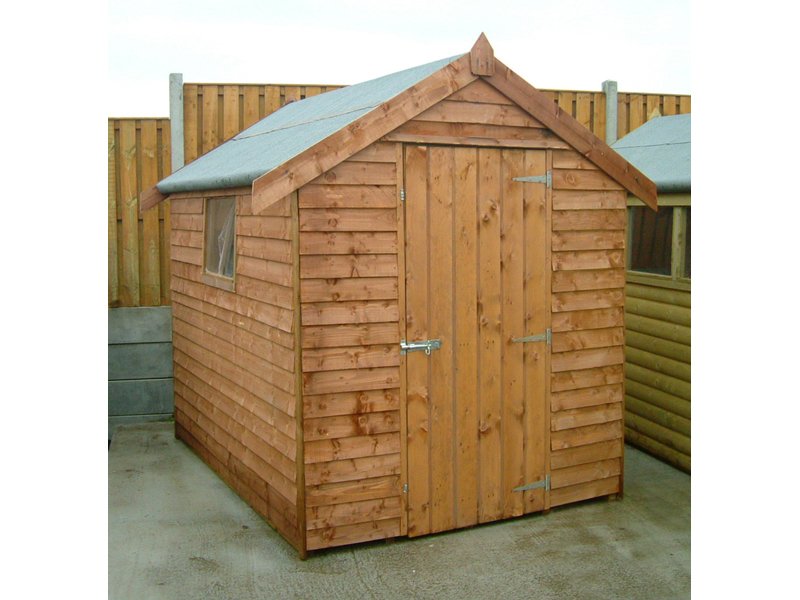 We have an extensive range of Garden Sheds, both rustic and kiln dried timbers. All of our kiln dried timber sheds come fully lined with breathable membrane felt. ShedWorlds full range of garden sheds are available for free delivery today! 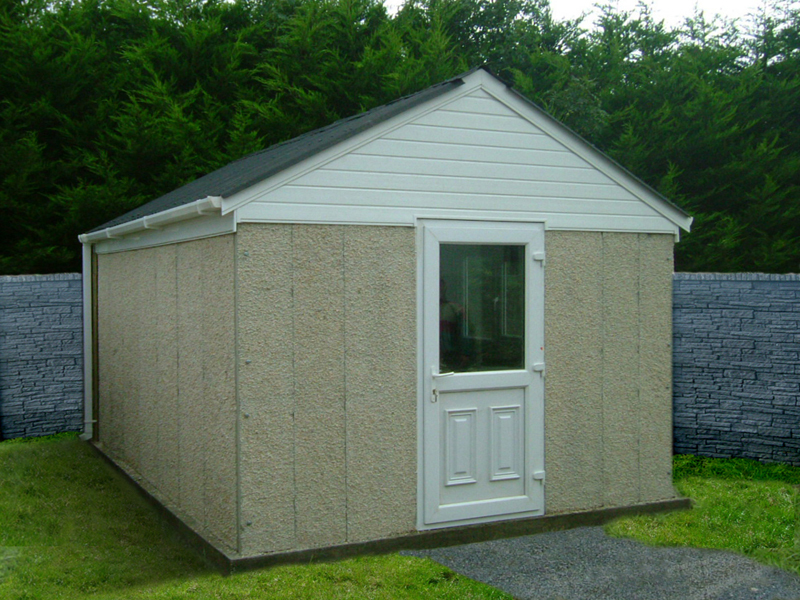 ShedWorld offers a wide range of pre-cast Concrete Sheds, delivered and erected onto a prepared base in just TWO DAYS. 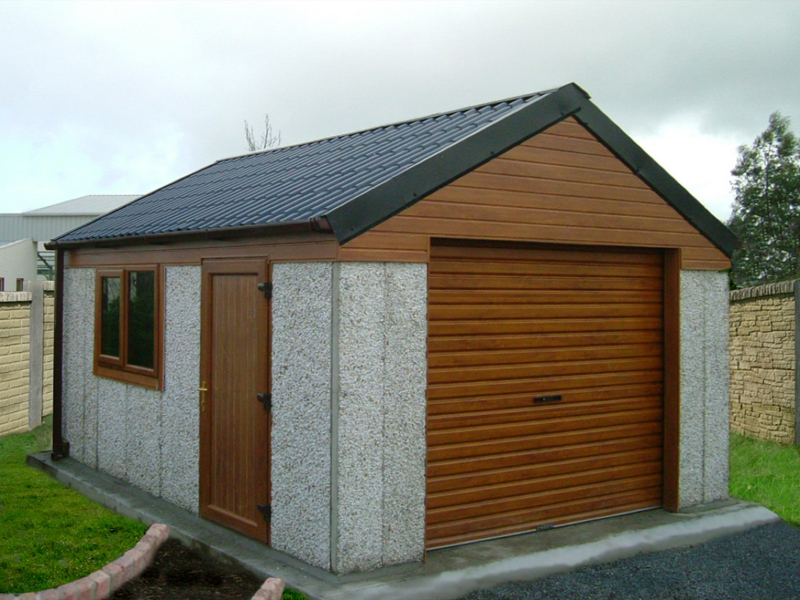 Our pre-cast sheds and concrete garages are suitable for all purposes with options to suit your needs. 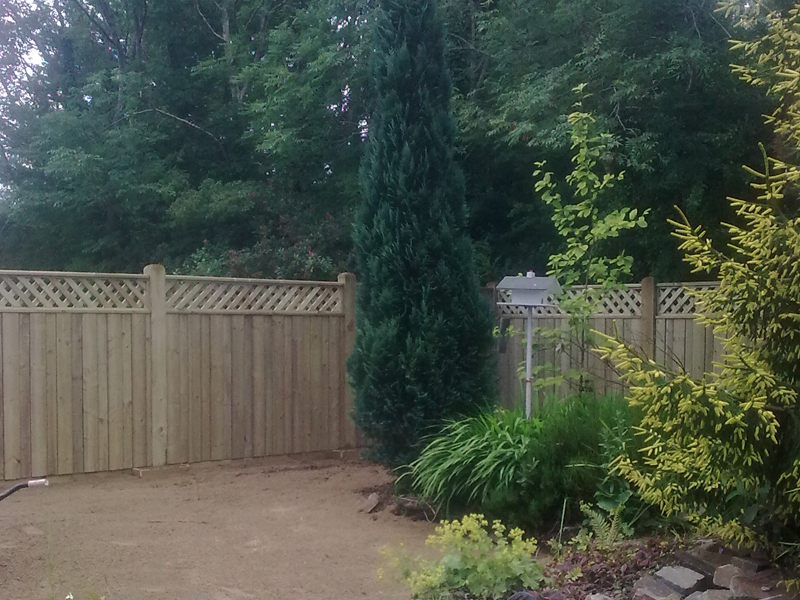 ShedWorld manufactures Timber Fencing Panels from the best quality timber stocks. 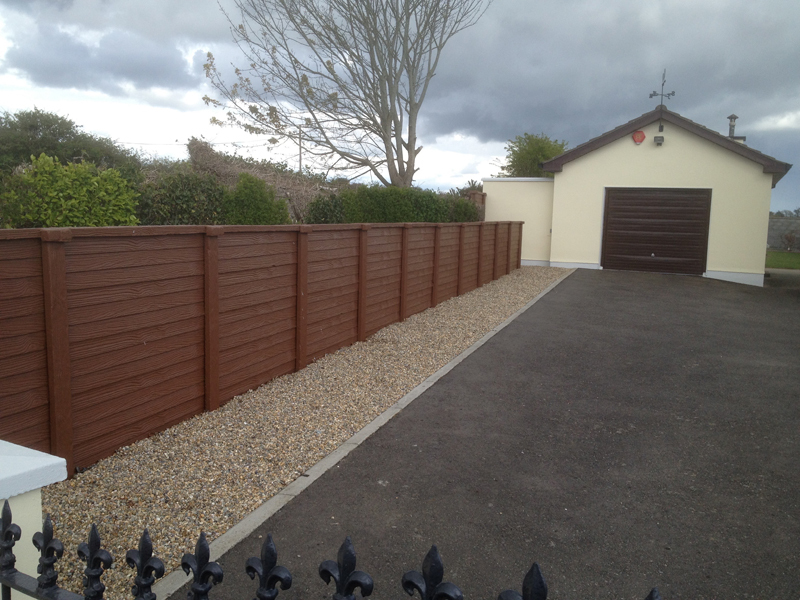 All our timber fencing panels are fully pressure treated for long life and are hand assembled by our expert team. Full delivery and installation service available.